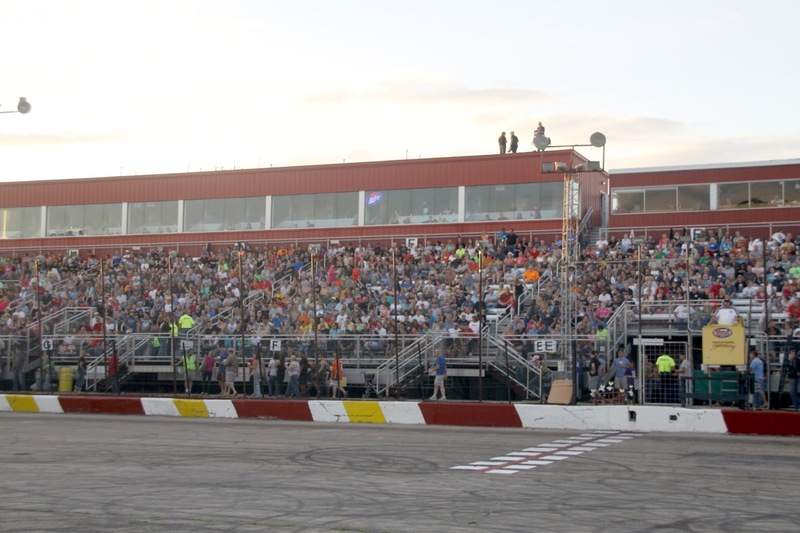 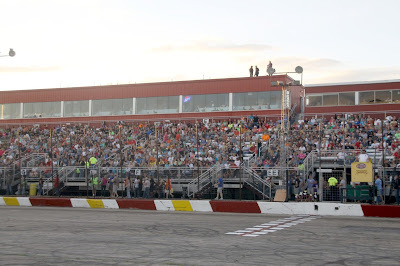 A full house of race fans packed Rockford Speedway for the Kar Korner World Famous Figure 8 Trailer Race. 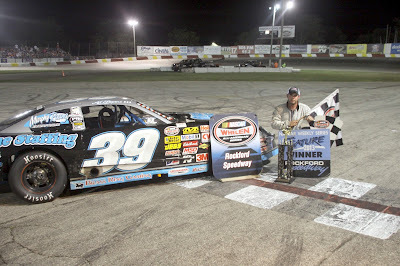 Making a hard charge for the win was Kyle LaPier #55 Belvidere, IL to win the Miller Lite American Short Tracker 25-lap feature. 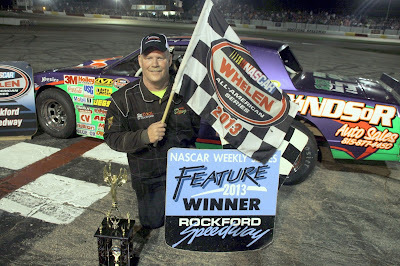 Doug Bennett Brodhead, WI in victory lane after racing to the front from mid pack to claim the Bargain hunters Sportsman feature. 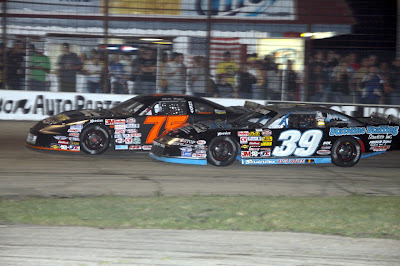 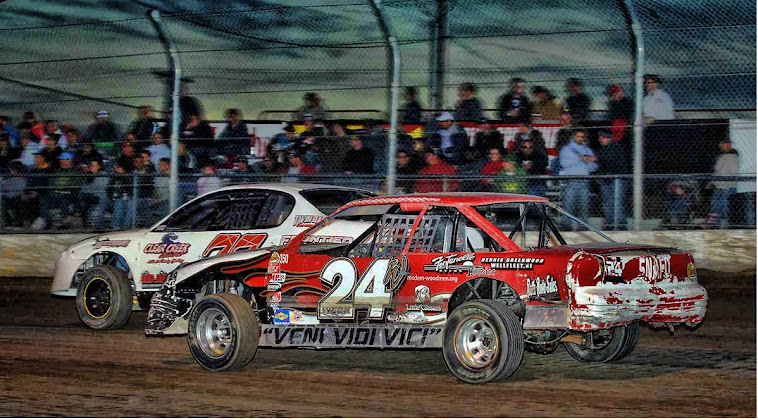 Alex Papini #39 Machesney Park, IL takes the low grove to overtake Mike Beyer #75 for the lead. 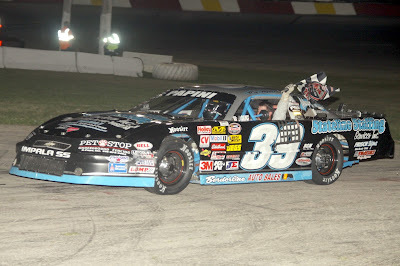 Alex Papini #39 Machesney Park, IL takes a victory lap after a impressive drive to the front to win the Stanley Steemer Late Model 30-lap feature. 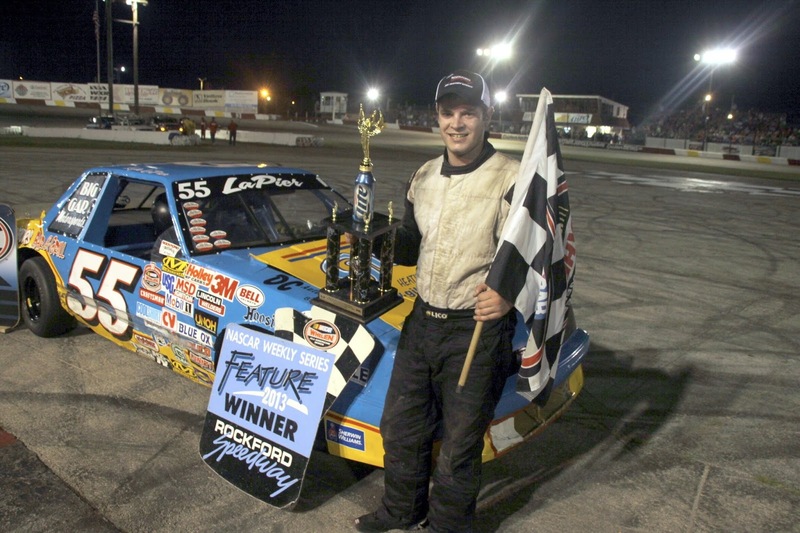 Alex Papini #39 Machesney Park, IL in victory lane as he posted his 7th feature win of 2013. 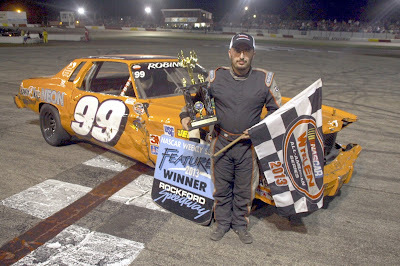 Terrance Robinson #99 wins the RockStar Engery Drink RoadRunner 20-lap feature event. 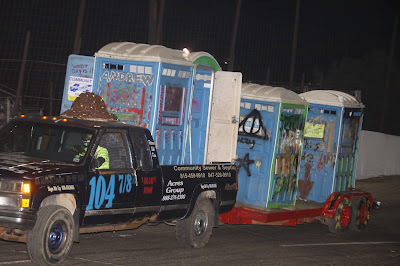 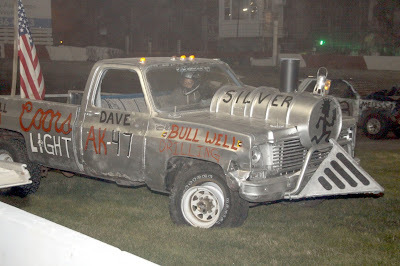 One of many crazy and wacky trailers to take part in the World Famous Figure 8 Trailer Race. 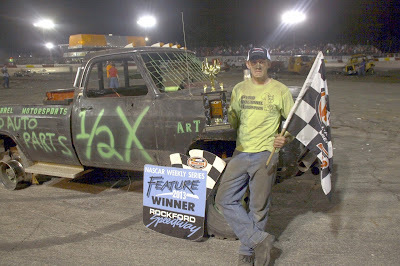 The engine that could but didn't is out of the trailer race. 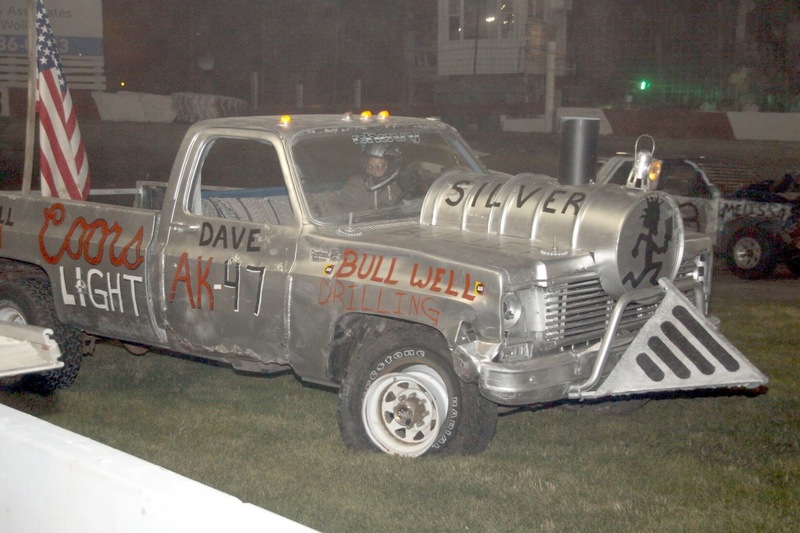 The lone survivor of the Kar Korner World Famous Figure 8 Trailer Race.